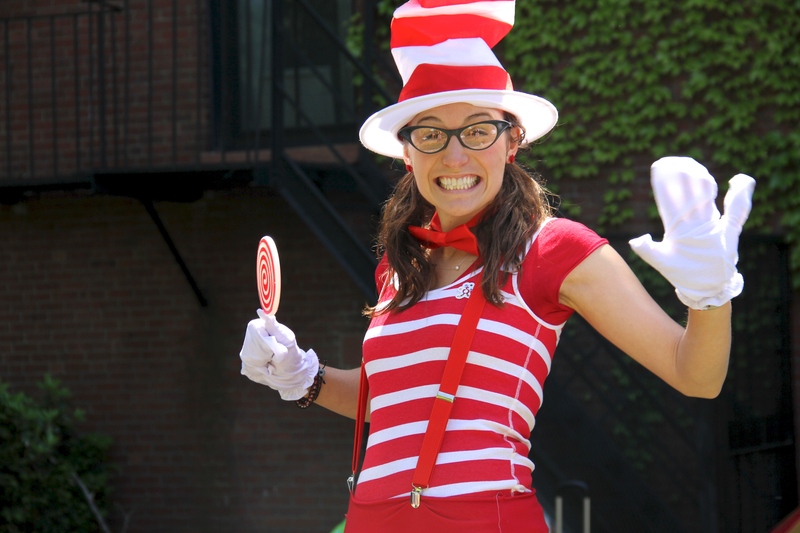 When you are looking for face painting, balloon designers, airbrush tattoos, bubble shows, magic shows, puppets or any family friendly fun, we have studied hard to make sure we deliver the best of the best, Boston! Let us bring a magical world to your event or party. 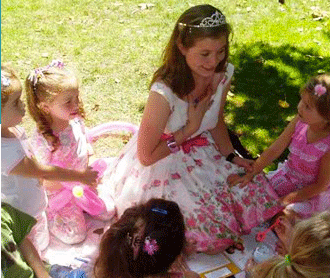 We have complete theme parties that make engage imagination and make kids of all ages dream. It doesn’t matter if you want to be a princess, a hunter in a jungle or maybe a pirate, we got you! 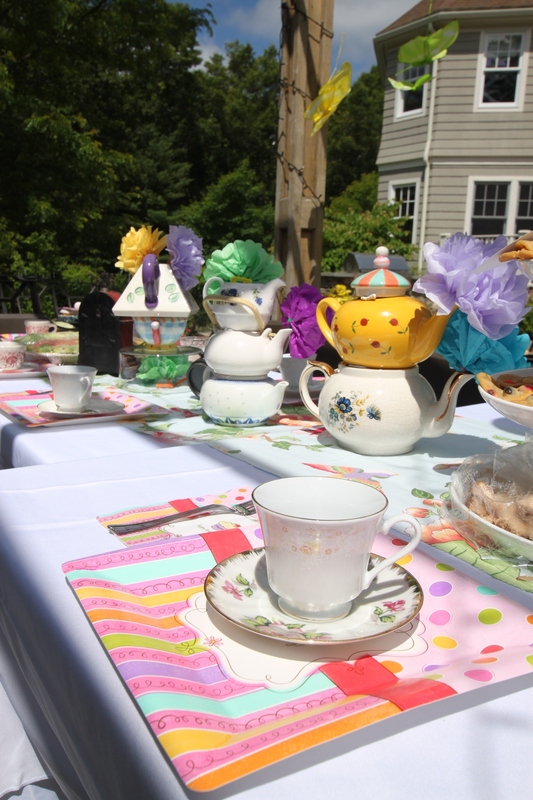 Check out our theme parties here! We also cater! Yes, we have special menus for your party and your kids. We have full menus on our website. Please take a look here! 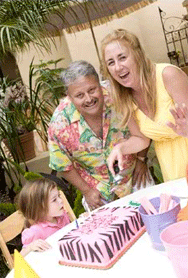 Our caterers are ready to make delicious and creative meals for your party and special events.